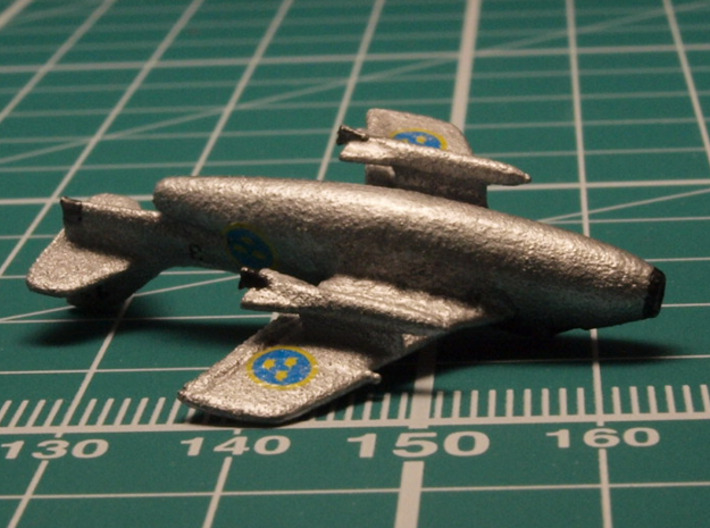 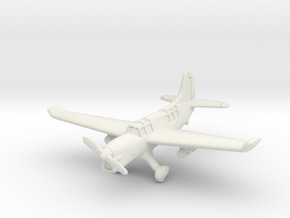 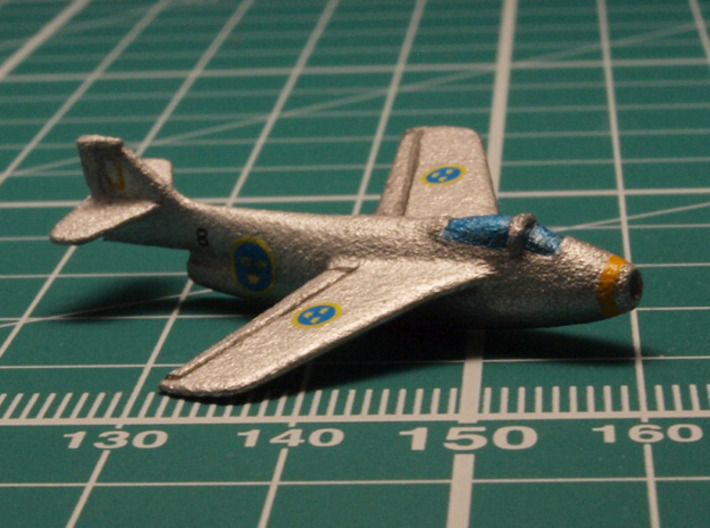 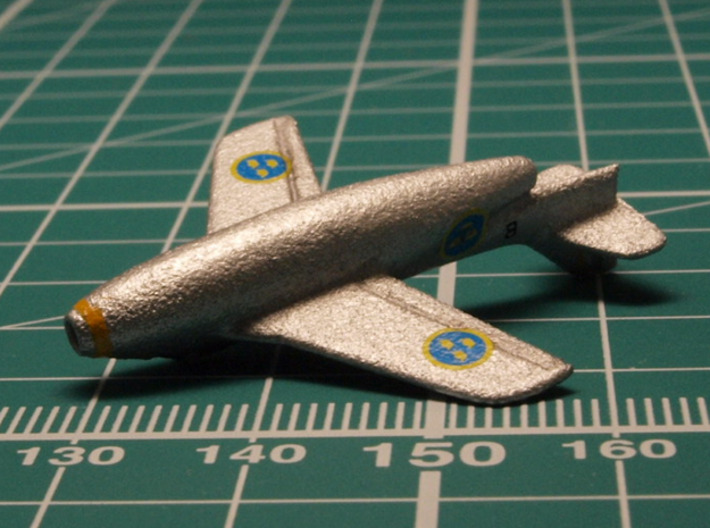 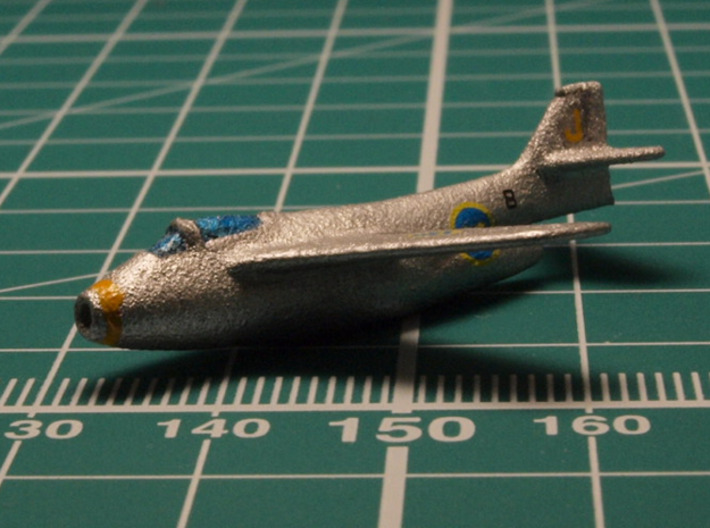 The only Saab J 29 Tunnan available in 6mm scale. 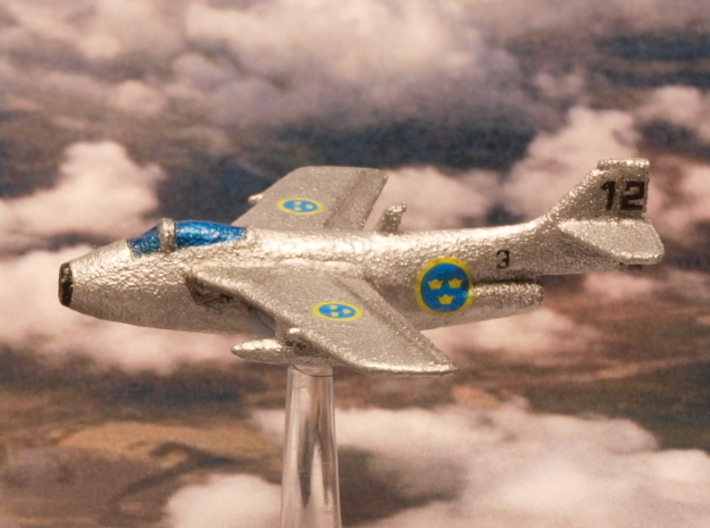 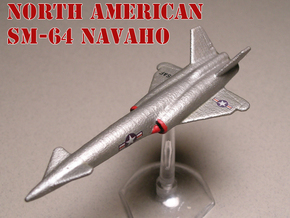 Nicknamed the Flying Barrel, it was fast and agile in the air. 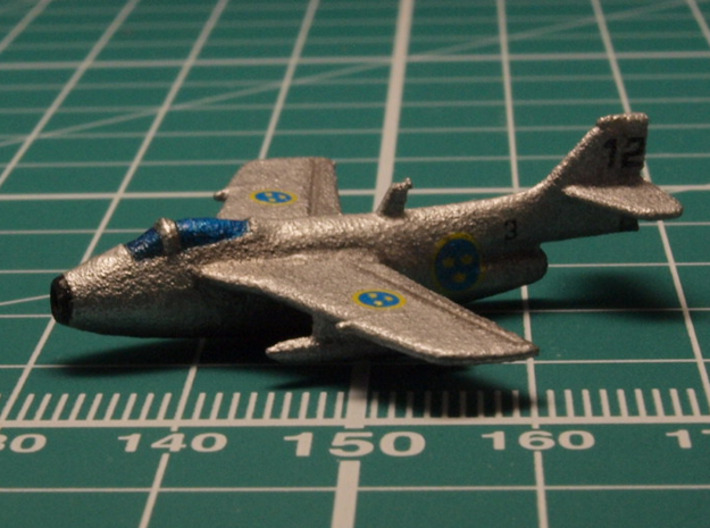 Over 660 were built, making it the most-produced Saab aircraft. 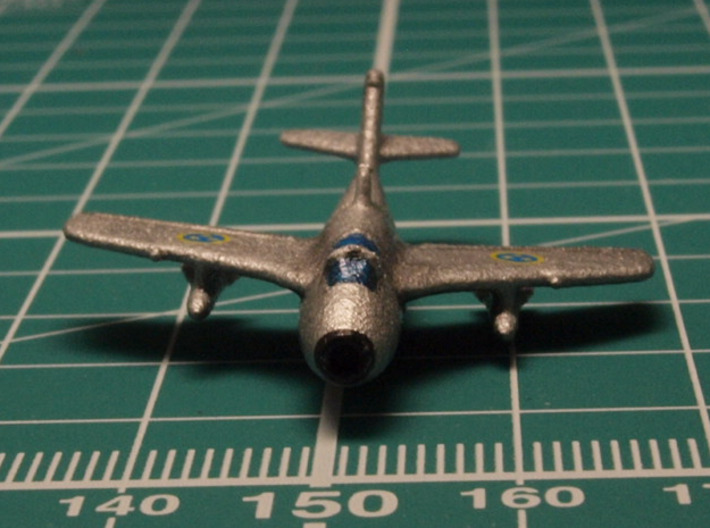 It saw service with both the Swedish and the Austrian Air Force. 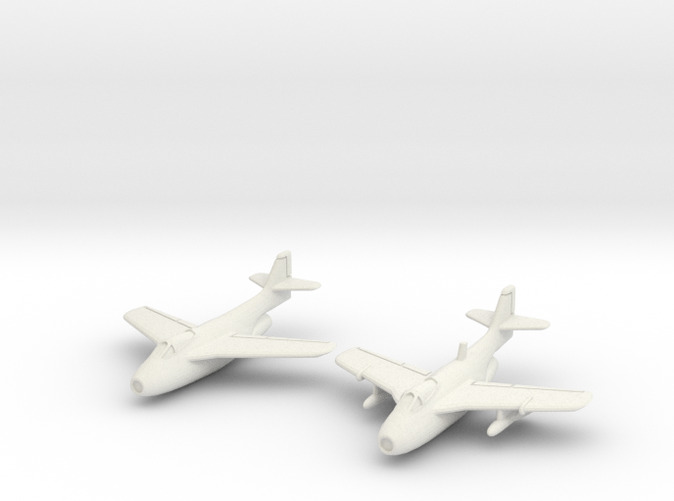 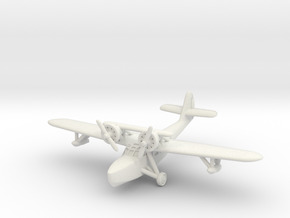 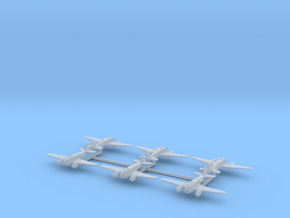 This set includes both the early version and the later version with underwing stores and a saw-tooth leading edge on the wing.